If you use Lightroom, you may be aware that Lightroom was updated a few months (Lightroom CC/Lightroom 6). 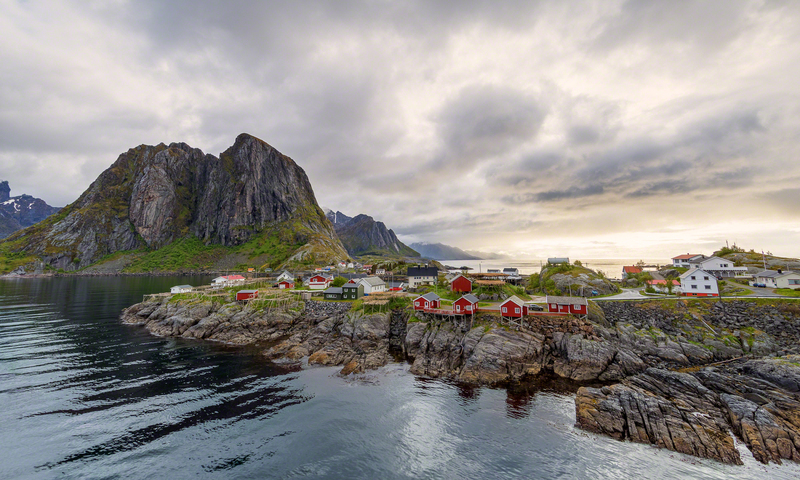 One of the standout features in this new version is the ability to quickly merge HDR images inside of Lightroom without having to use Photoshop or another HDR processing app. Thanks Nicole! I do the same thing to track my blog photos so if I’m searching for something, I can look through my smart collection for tags that say “blog” or if I want a specific year “blog 201x) and are color coded green. The ones not color coded green were the raw files but not the finished photo that actually went to my blog. Thank you Nicole. Do you think this new feature in lightroom is worth using when compared to say Photomatix? Thanks Nicole! That was a useful tip! Just created my Smart Collections using your method. Thanks for the tip. Good tips. Thanks. I plan on reviewing my multi-exposure files also. I hope to run into you guys in the Pacific NW some day.